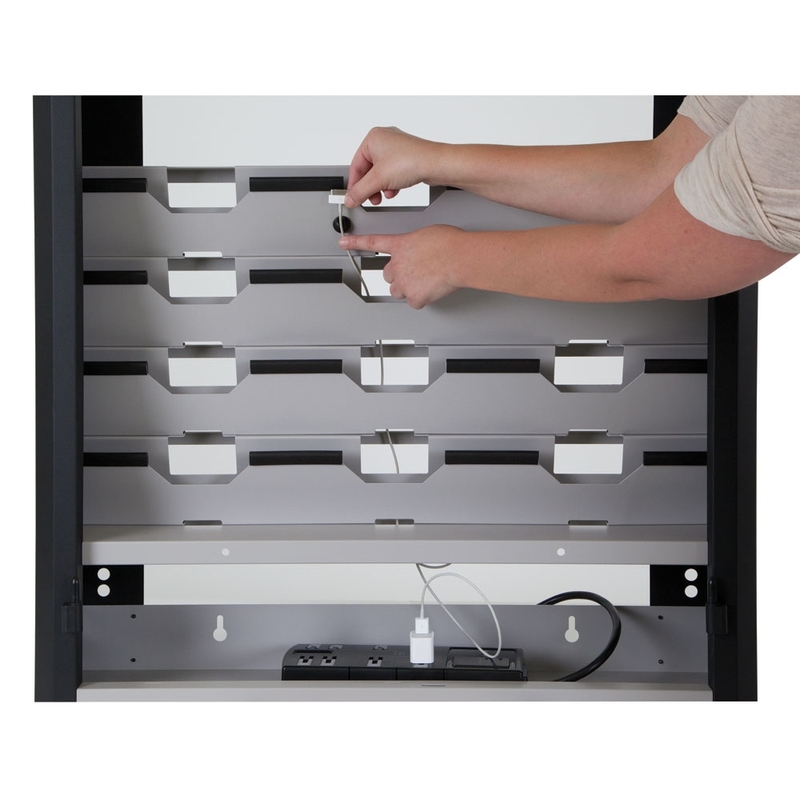 The Kendall Howard Wall Mount Charging Station is one of the only thin, wall mountable electronic charging cabinets on the market. It holds eight to 12 tablets (or laptops depending on size) and includes a power strip to charge multiple devices at once. 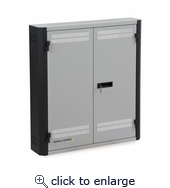 To keep these valuable devices safe from tampering or unauthorized use, we�ve equipped the shallow cabinet with locking, dual front doors. 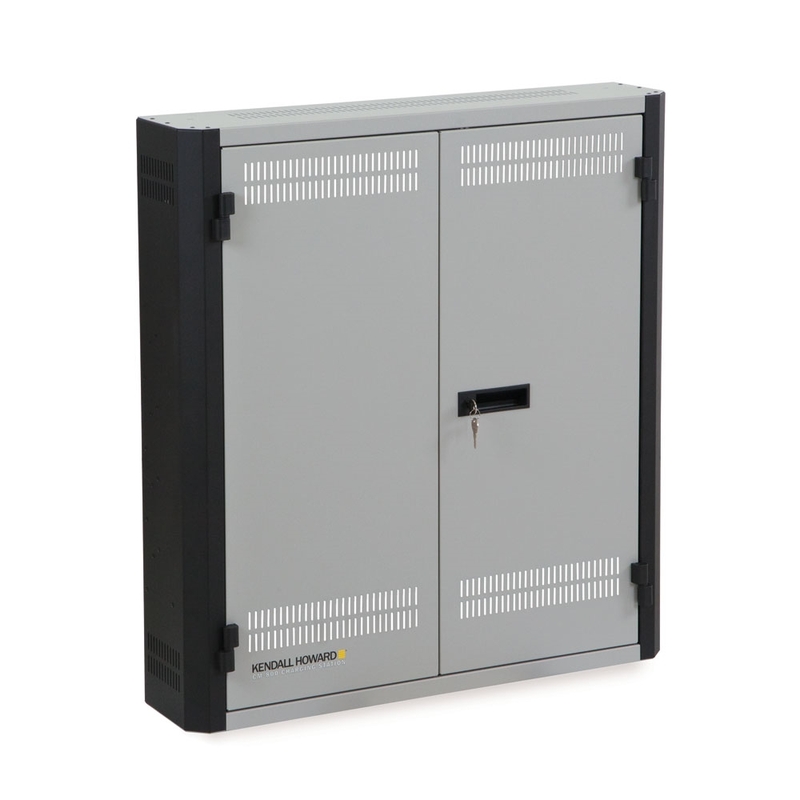 Its low profile design makes the Wall Mount Charging Station suitable for multiple environments including offices, retail stores, classrooms, training centers, and more. As technology and equipment continues to evolve, this is one product that will stick. It�s a universal charging and storage center that is not proprietary to any tablet or charging style. Keep your devices at an optimum battery life with the Kendall Howard Wall Mount Charging Station � a low profile solution that has power and security all in one!